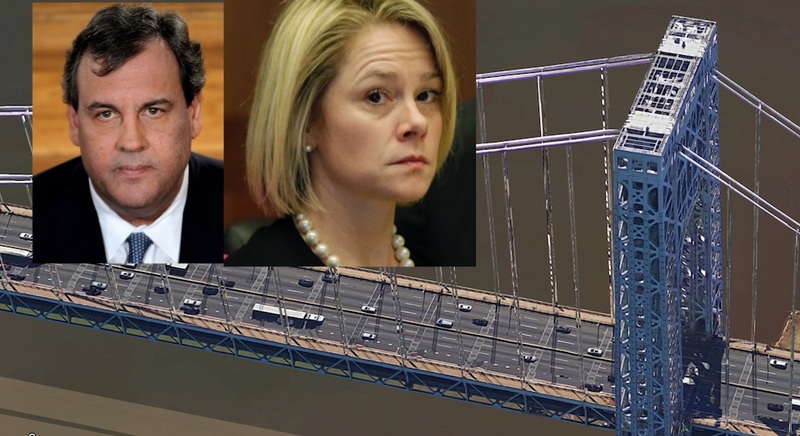 Governor Christie is the subject of a criminal summons, issued today a Fort Lee municipal court judge, for a charge of “official misconduct” arising from his alleged failure to take all steps to re-open two access lanes to the George Washington Bridge in September 2013, in the series of events leading to the “Bridgegate” scandal and a currently ongoing federal criminal trial of two Christie aides. In exclusive news you’ll read only here on HudsonTV…we can tell you about Christie’s accuser. The criminal summons was issued after a complaint was filed by William Brennan. There is an address for one William Brennan in North Arlington of the same age as a retired firefighter of the same name. Other press reports describe Brennan as a former Tenafly firefighter. Voter registration records show that a man named William Brennan, living in North Arlington, is a registered Democrat.